Sathyabama Institute of Science and Technology (Deemed to be University) is located on the IT highway of Chennai City, which is 20km from the International Airport, 15 km from Adyar and 30 km from Central Railway Station. 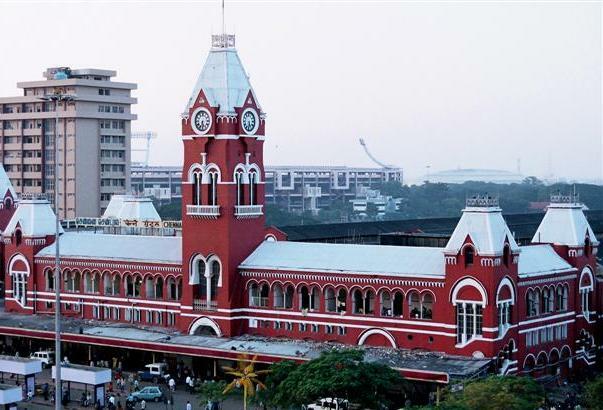 Chennai, formerly known as Madras is the capital of Tamilnadu and is India's fourth largest metropolitan city. It is at present Gatway to the South of India. Chennai has seen a dramatic rise in international promotion of technology and education. 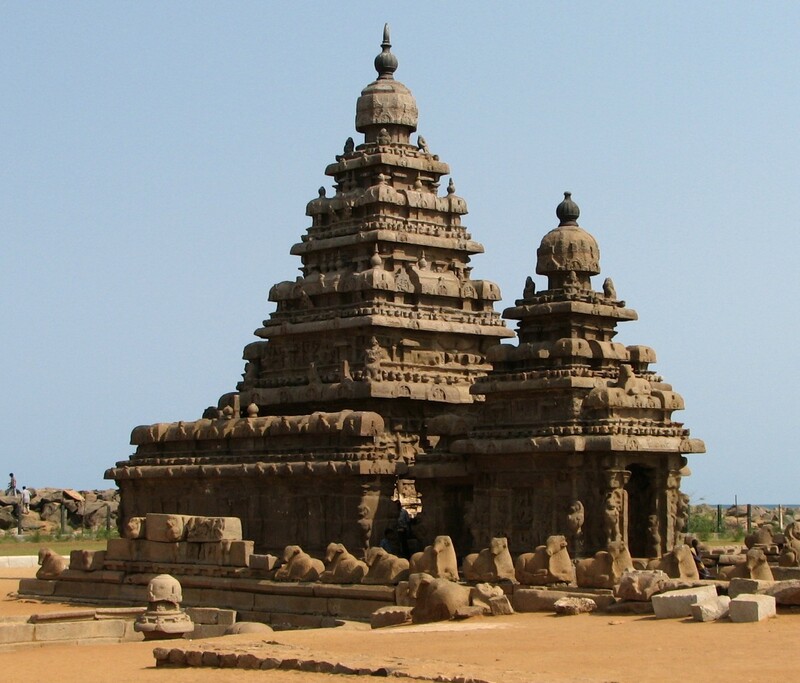 Chennai is located at 13.04º N 80.17 º E on the Coromandel Coast of the Bay of Bengal and northeast corner of Tamilnadu. The 12-Kilometre long Marina Beach forms the city's east coast and is second longest beach in the world. The city is a large commercial and industrial centre, and is known for its cultural heritage and temple architecture. Chennai has an international Airport and is well connected to all parts of India by Rail and Road. The Climate is very pleasant during March as the average temperature is around 28ºC (82.4ºF). Accommodation will be arranged free of cost in the university hostels for students/teachers participating in the science fair. If required hotel rooms can be arranged in hotels near the campus.